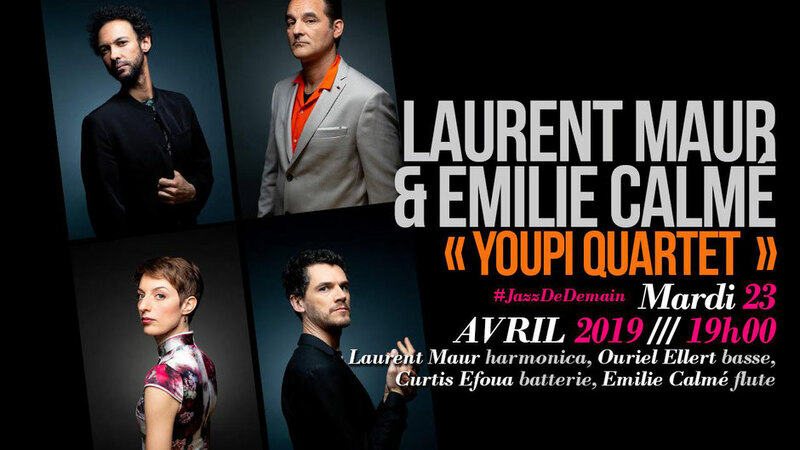 “This is Youpi quartet’s 1st album ,(……) If I already talked about the wonderful Laurent and Ouriel in this review, I must confess that I never heard about the two others talented musicians. The band comes from the meeting of two duos (Laurent Maur/ Emilie Calme on a side and Ouriel Ellert/ Curtis Efoua on the other side). 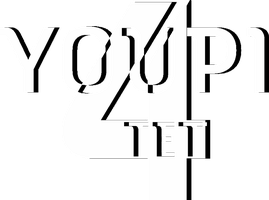 Youpi 4tet offers us eight originals. Wonderfull melodies, sophisticated atmosphere, subtle accompaniments, despite the soloists’ virtuosity and the rhythm section’s enthusiasm, we definitely are in expressive musicality, never in a skill demonstration… A remarkable quartet that have to be appreciated in live performances”.